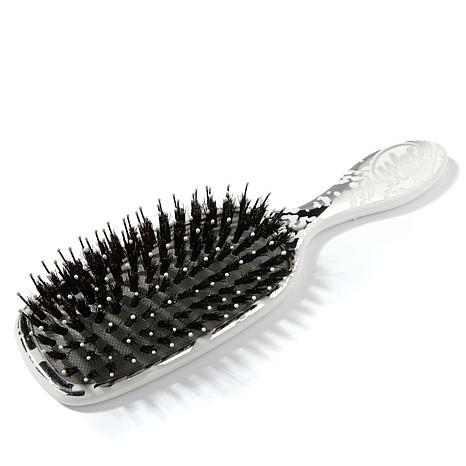 A hair brush specially designed with Intelliflex™ bristles to minimize damage to hair and add shine. 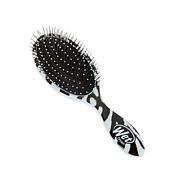 I was very skeptical on this brush doing as they say it does but I bought one for my daughter and one for me, It is fantastic! I can't believe how easy it goes through my hair.I will only buy this brand for now on.Thanks Hsn. I really love this brush, glad I bought it. 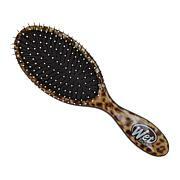 So glad I tried one of these out finally, because it truly is the best brush ever!! Its a nice brush and great for your scalp and hair. 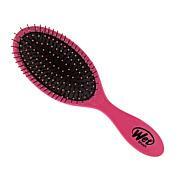 Surprised at the difference it makes combing out wet Hair!